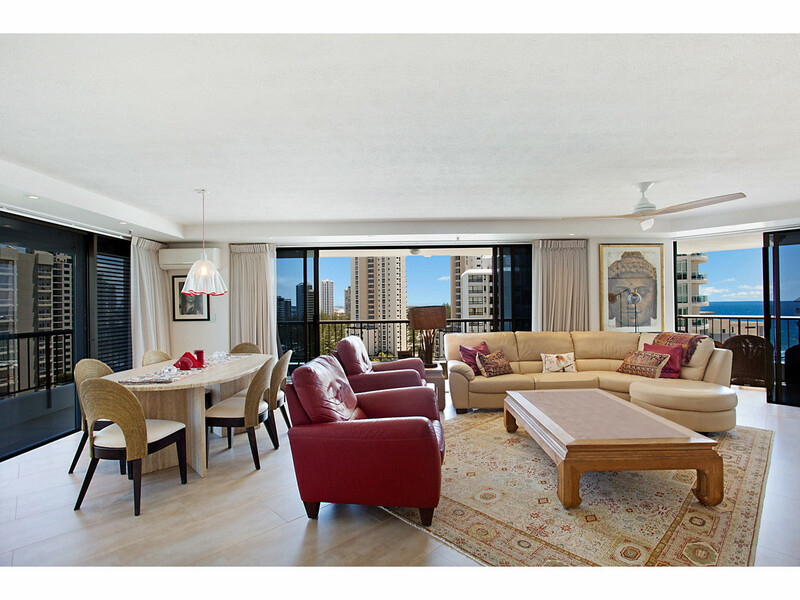 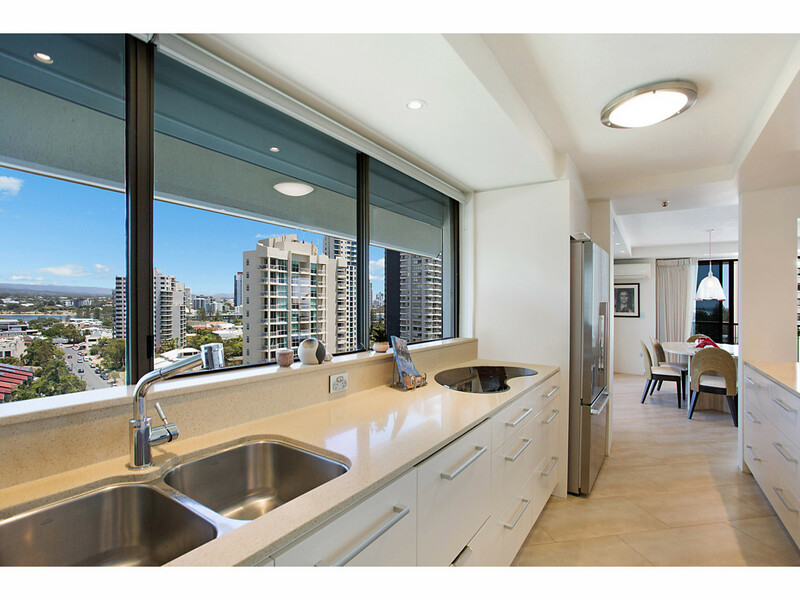 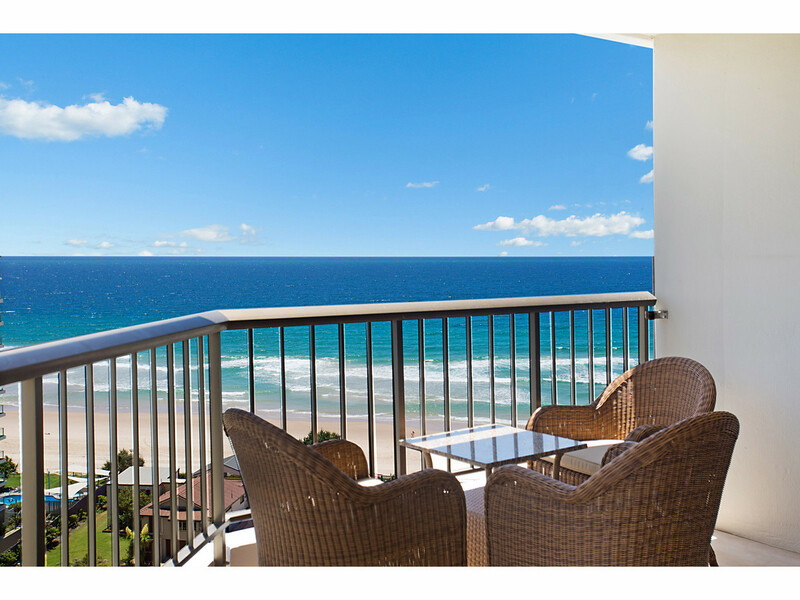 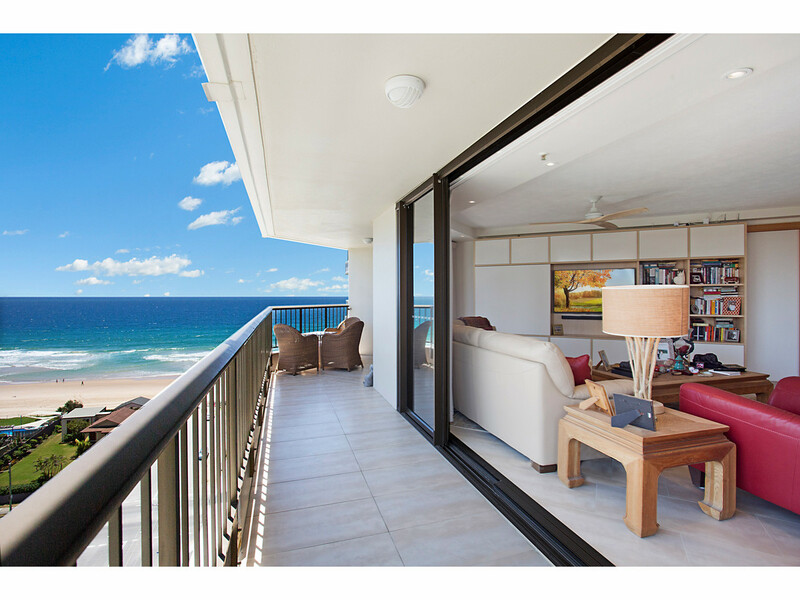 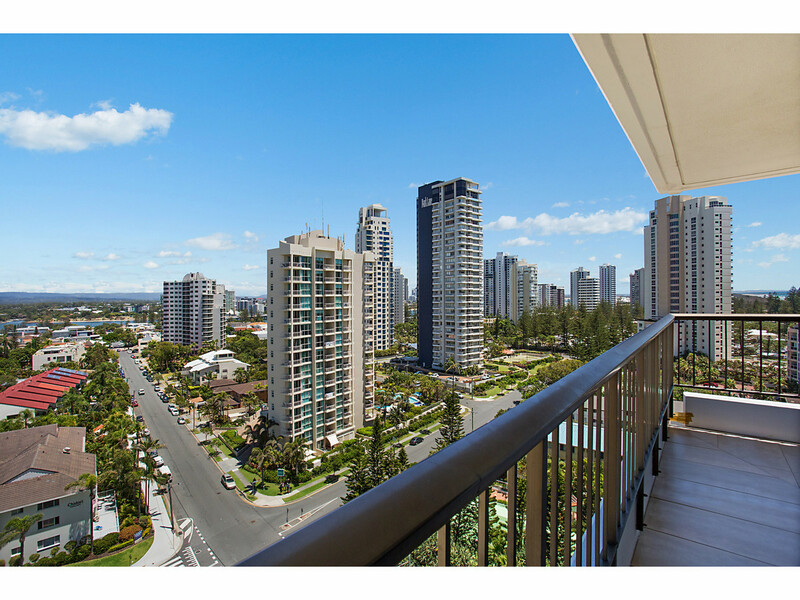 Located on a high floor in Spinnaker Apartments, this luxury 3 bedroom renovated apartment offers spectacular ocean and hinterland views. 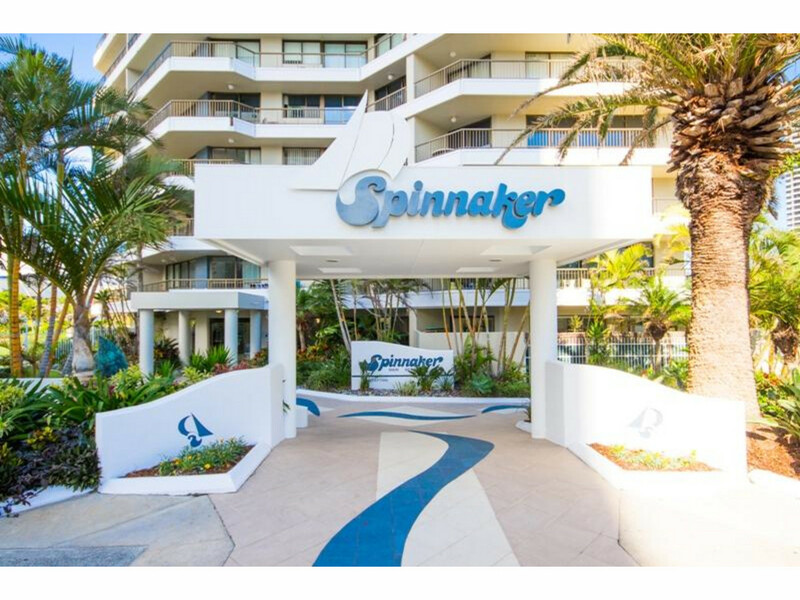 Spinnaker Apartments is one of the most favoured “residential only” buildings in Main Beach. 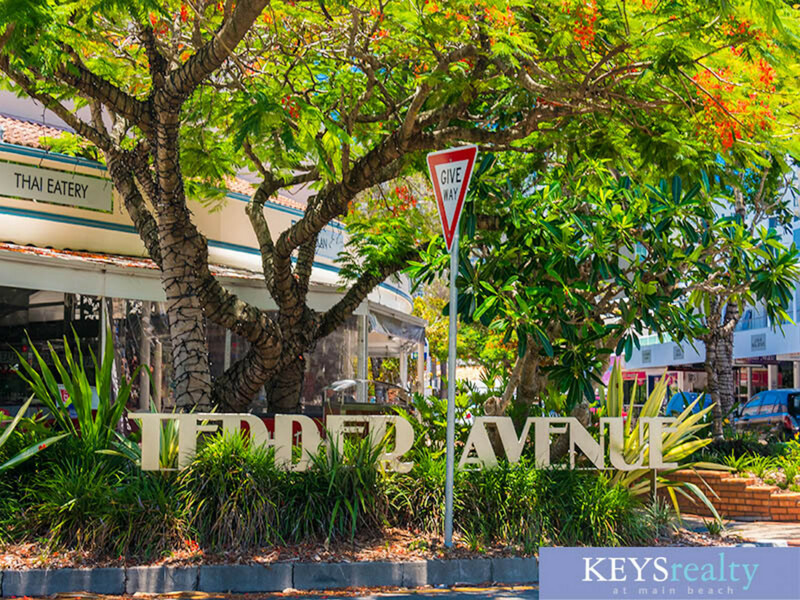 Well located, across the road from patrolled beaches, and walking distance to the famous Tedder Avenue boutique shopping, cafes & restaurants. 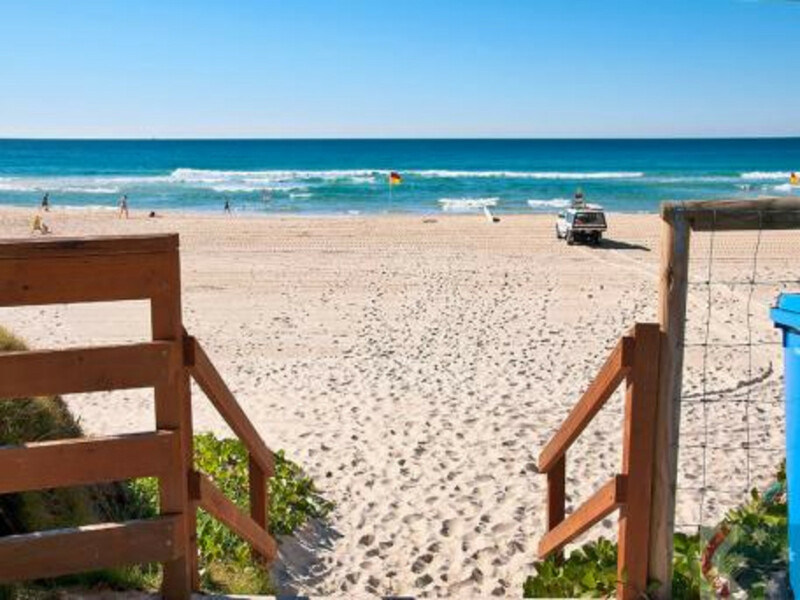 You can enjoy waking up to the sounds of the ocean, and going for a morning walk along the beach, and stopping in a local café for your coffee before starting your day! 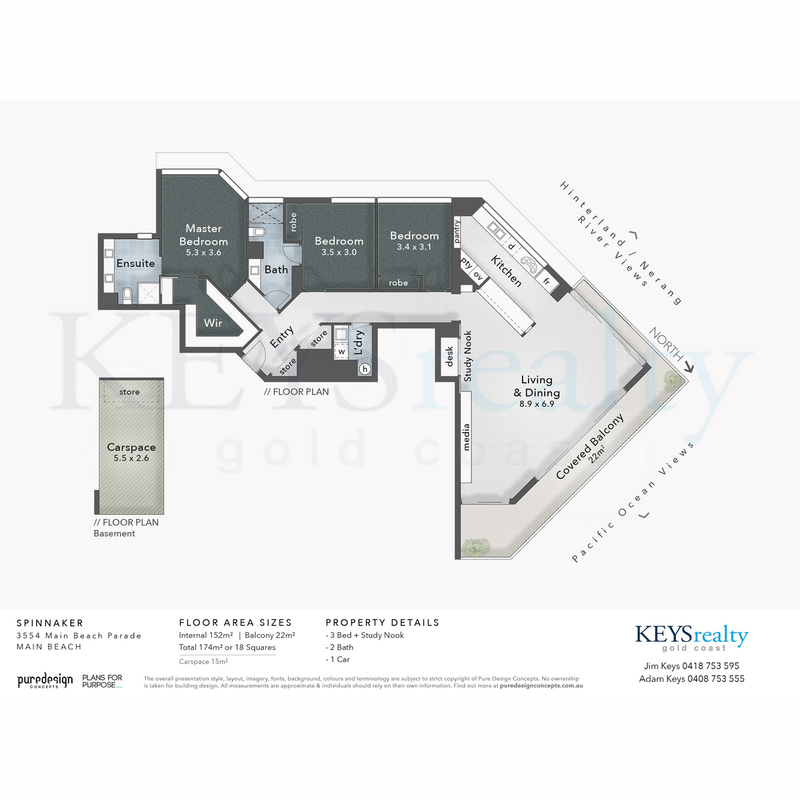 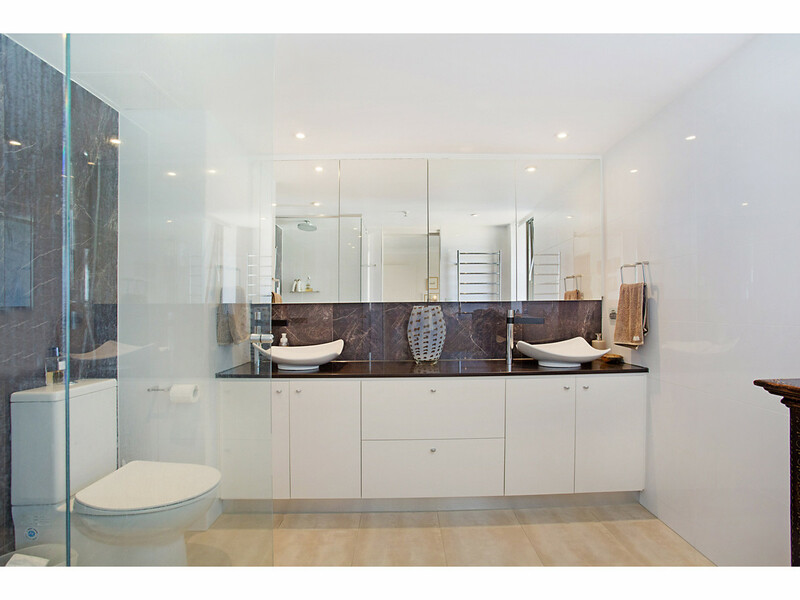 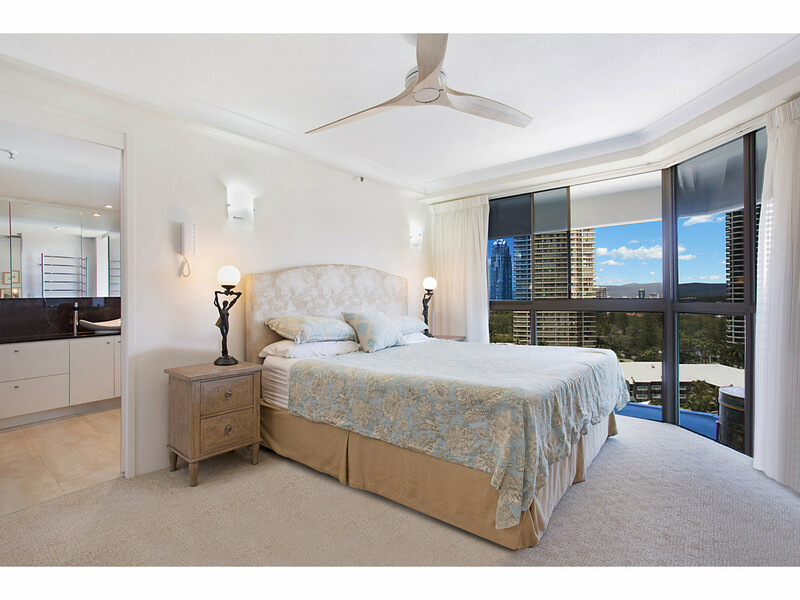 - Good size master bedroom with walk in dressing room and magnificent ensuite. 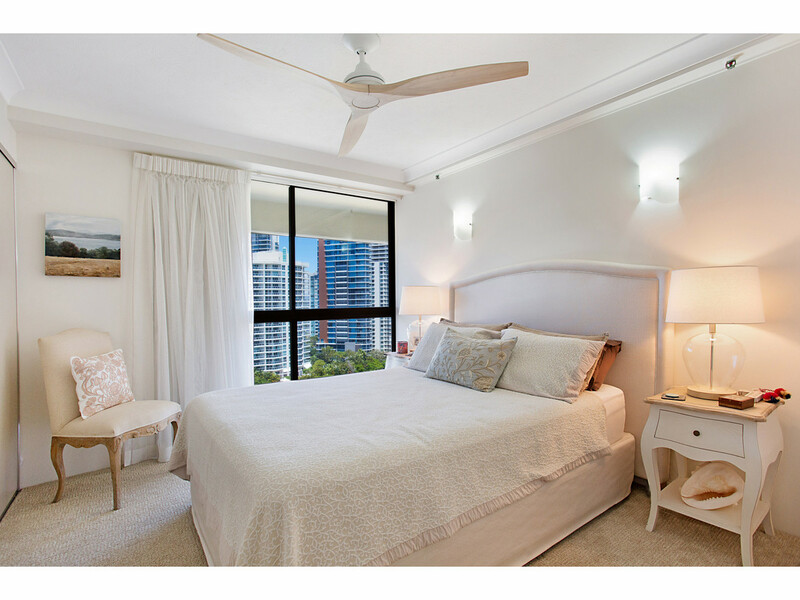 - Underground  2 secure car spaces with storage - 1 exclusive use, the other is permanently rented at $30 per week. 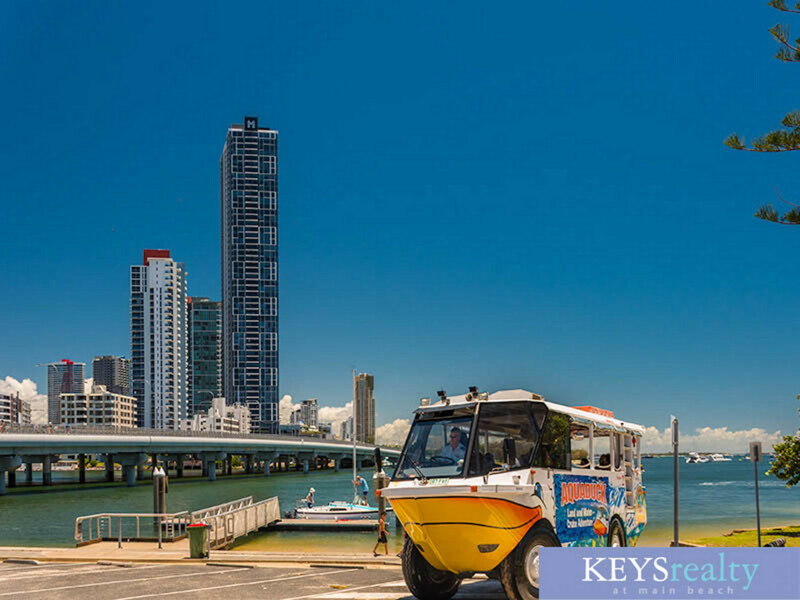 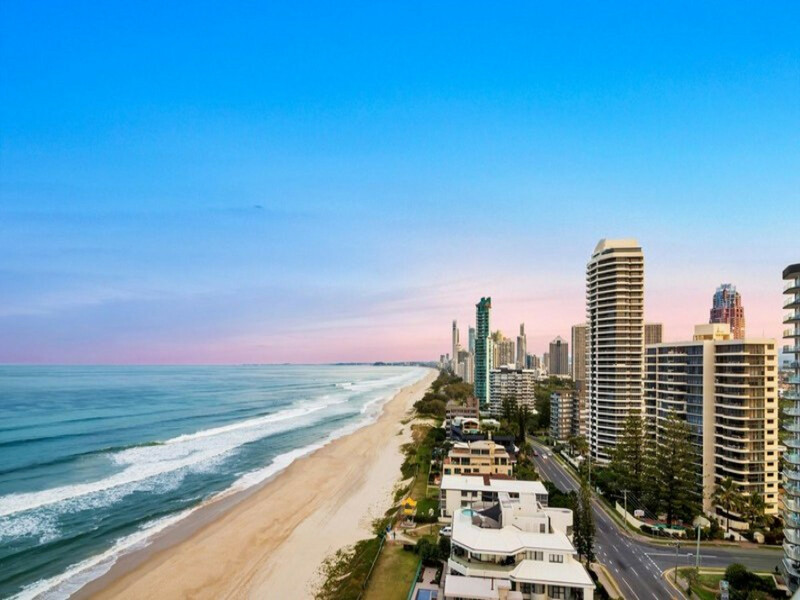 The upmarket, island-like suburb of Main beach lies between the Gold Coast tourism mecca of Surfers Paradise & the commercial locale of Southport. 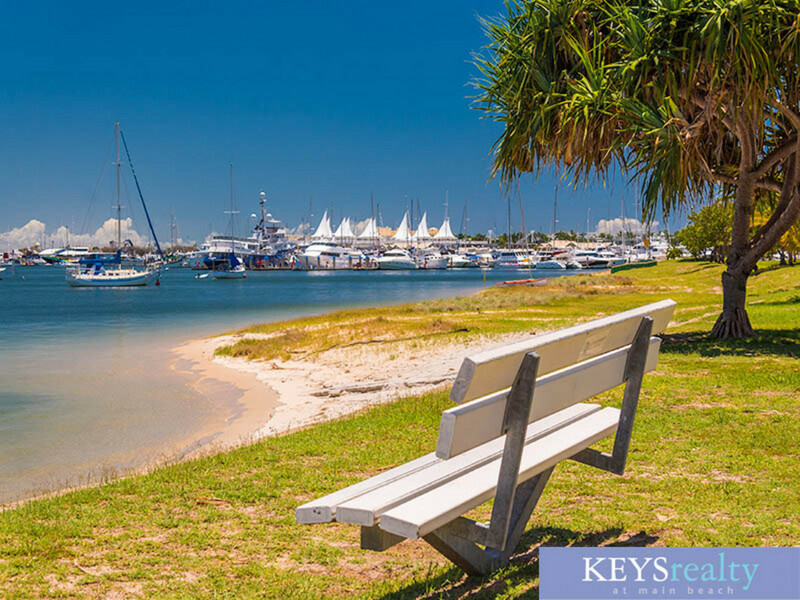 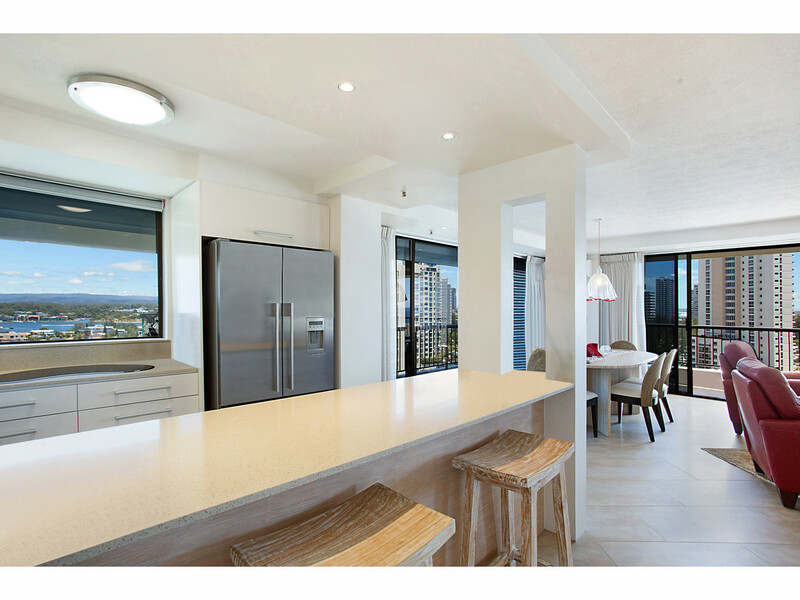 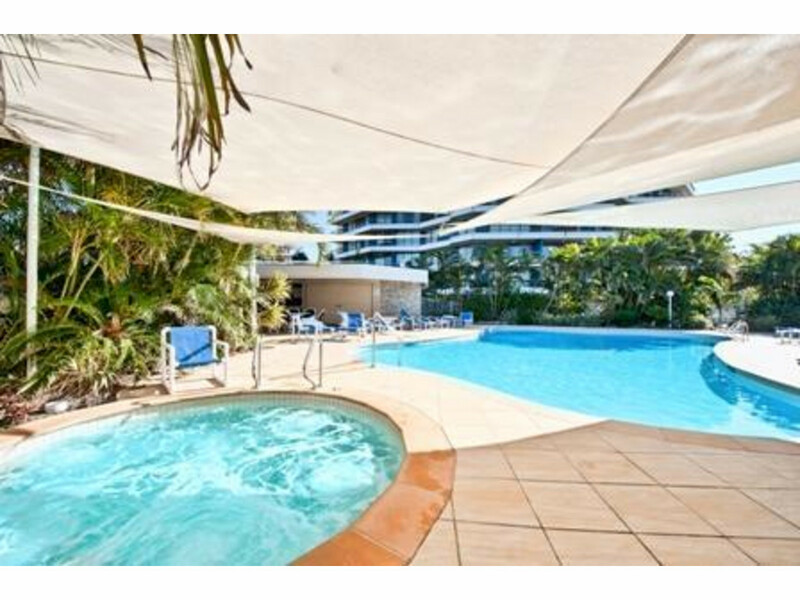 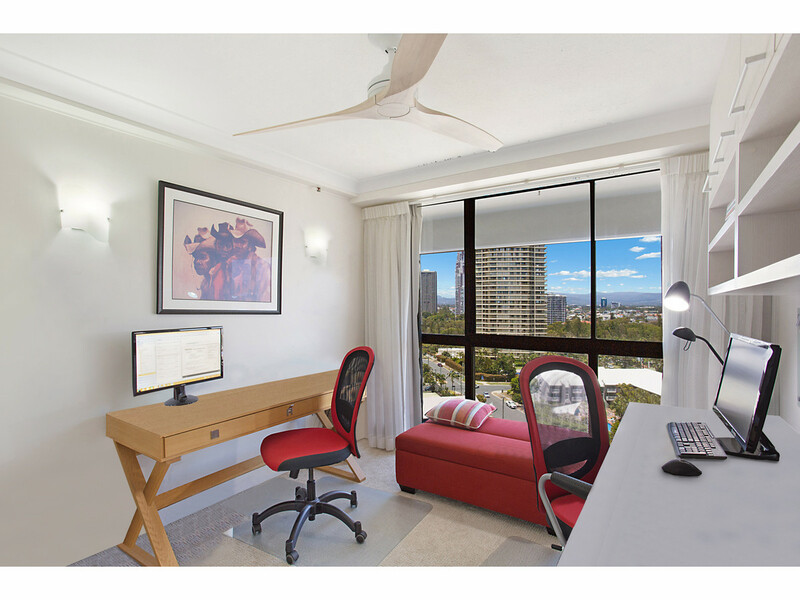 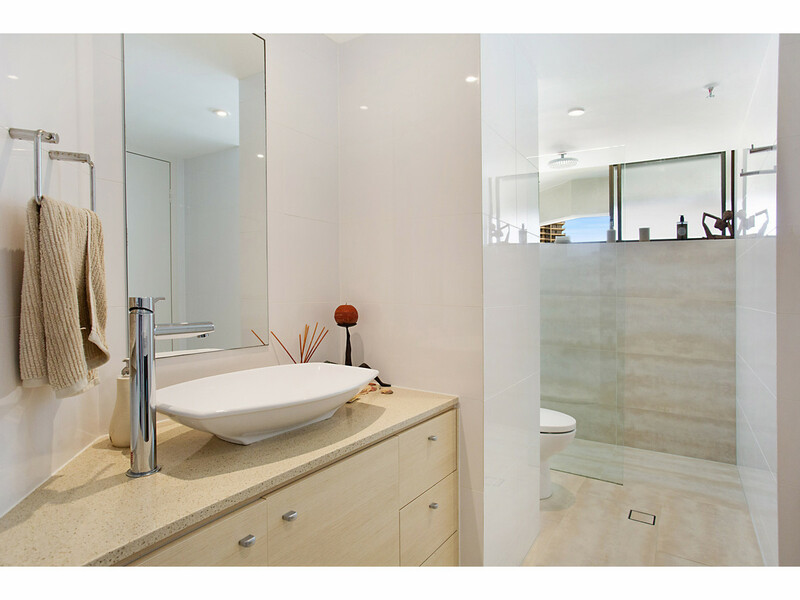 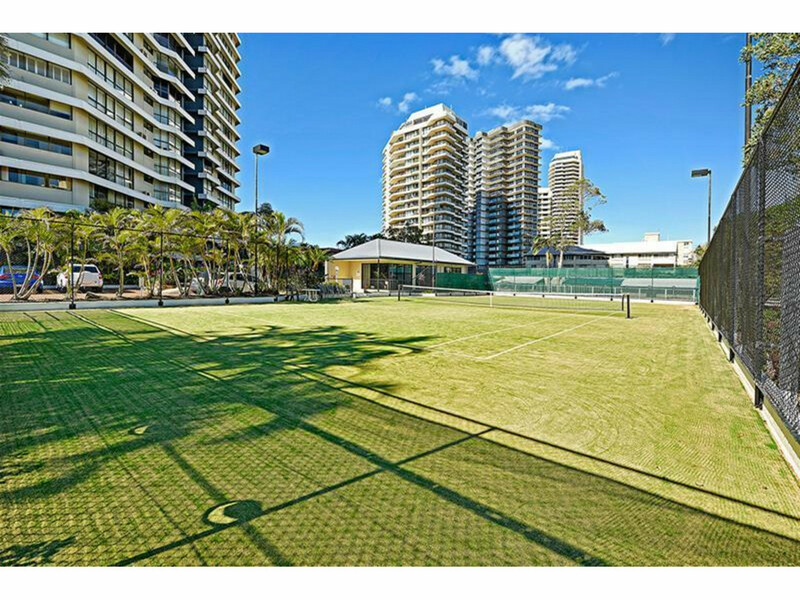 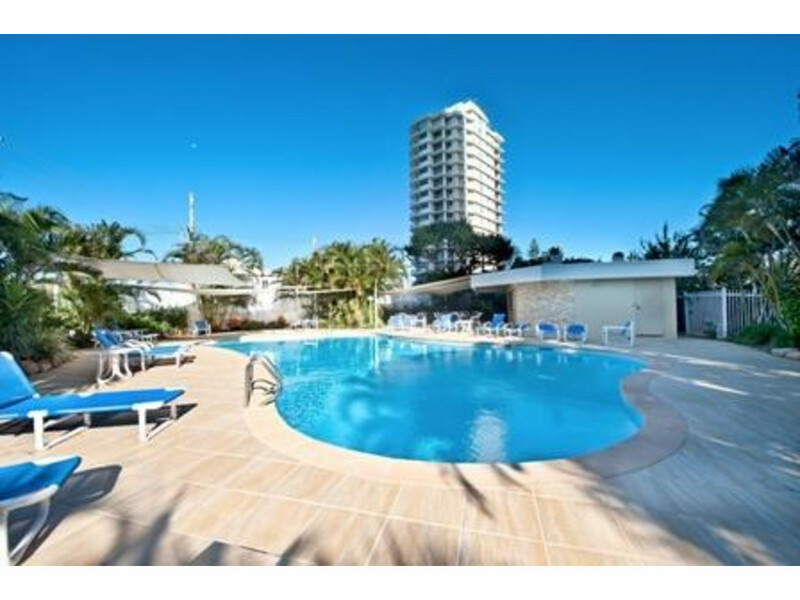 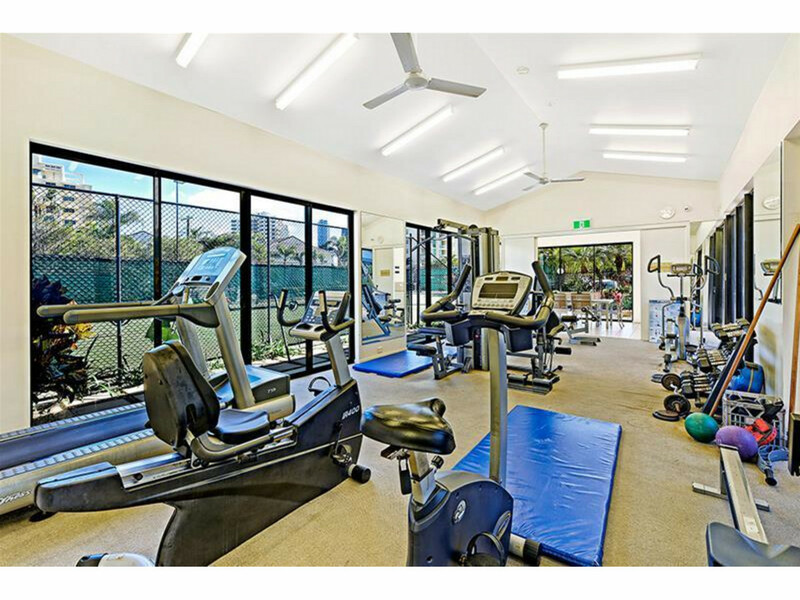 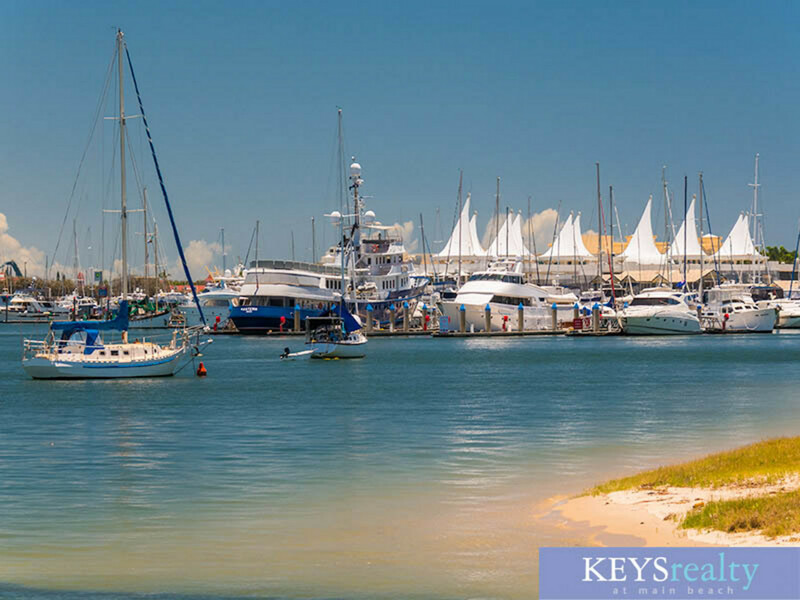 Bordered by the blue ocean waters of the Pacific Ocean and the tranquil waters of the Gold Coast Broadwater. 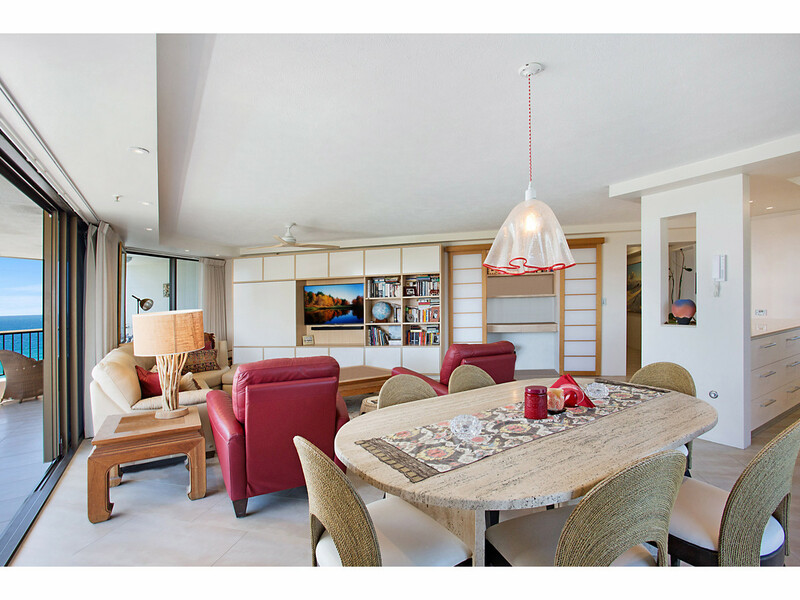 An ultimate lifestyle where one can dine alfresco & enjoy the company of friends at sidewalk cafes & restaurants and on patrolled  beaches. 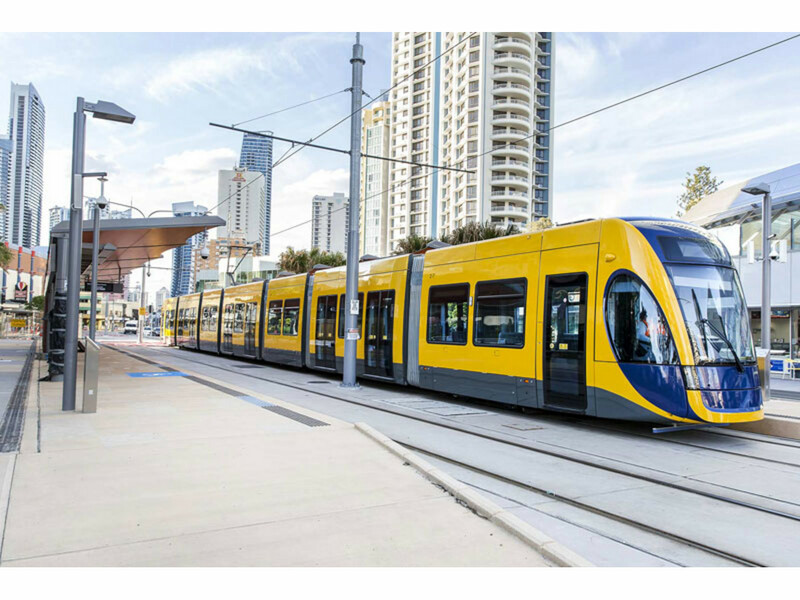 It is only a short stroll to the light rail. 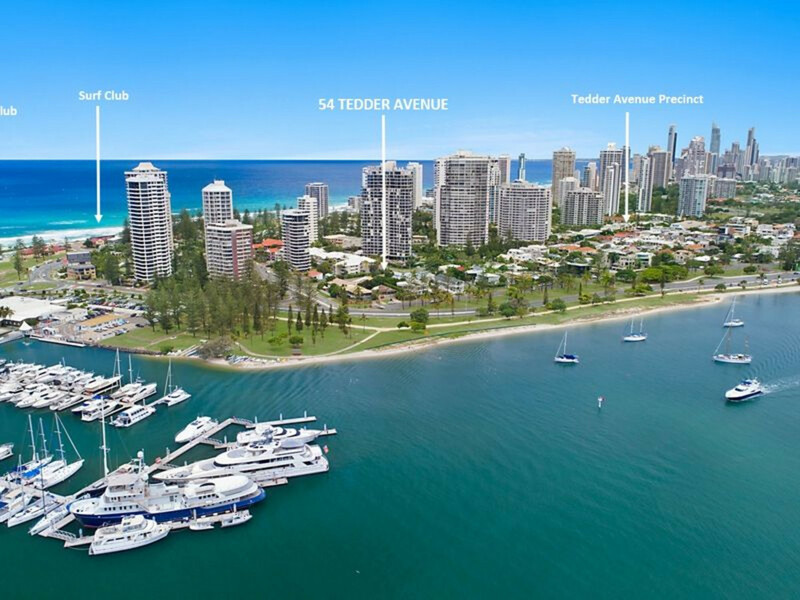 For all these reasons and more, Main Beach is seeing excellent capital gains now and into the future.